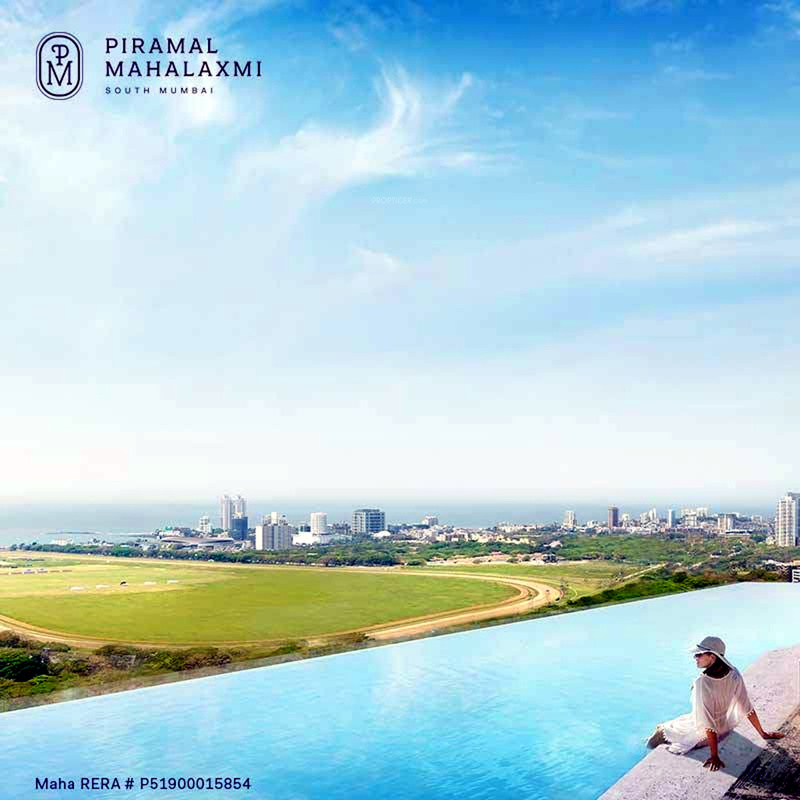 Situated in the Lower Parel vicinity of Mumbai, Mahalaxmi is a residential project by Piramal Realty. The project is spread over an area of 6.38 acres. 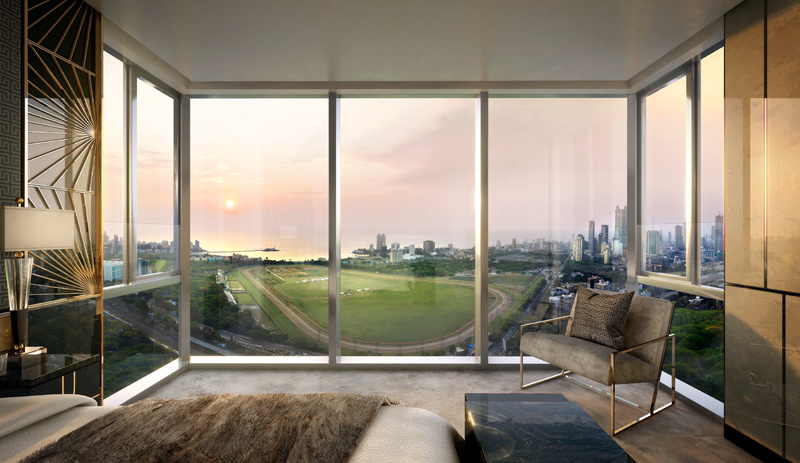 It offers 2 and 3 BHK apartments with their size ranging from 755 sq ft to 887 sq ft. The project has already been launched by its developers. Its possession is scheduled in December 2024. 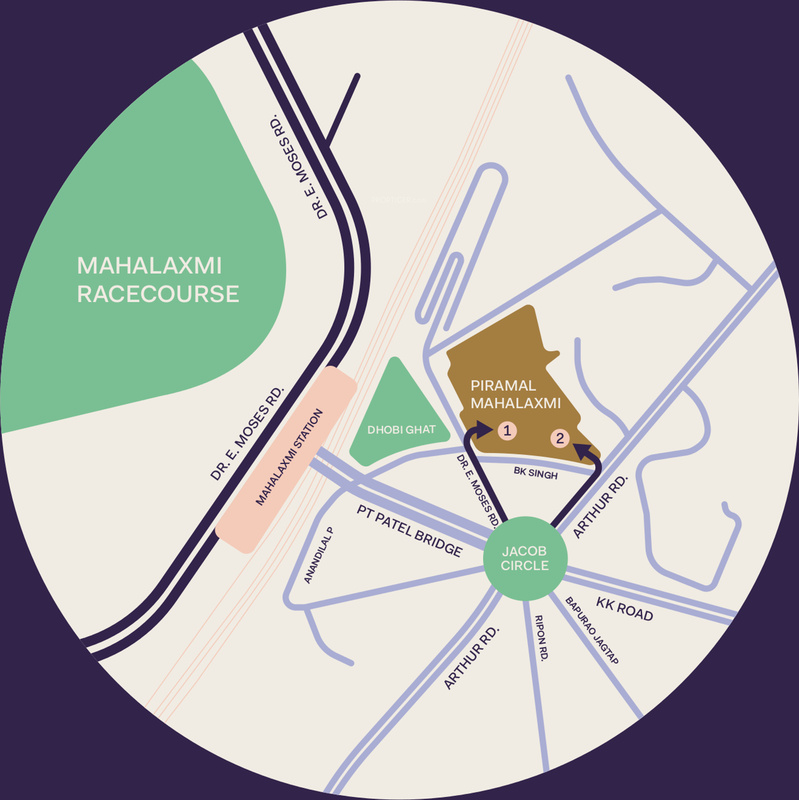 In terms of amenities, the project offers a closed car parking facility, fire safety and fire protection provision, internal roads & footpaths, landscaping & tree planting, sewerage system and storm water drains facility.